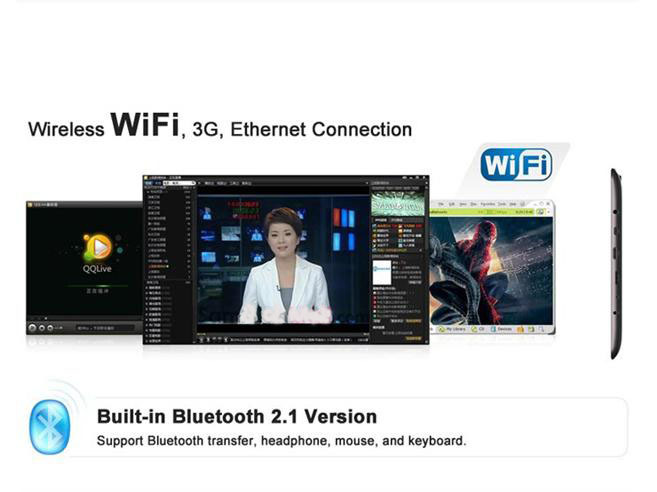 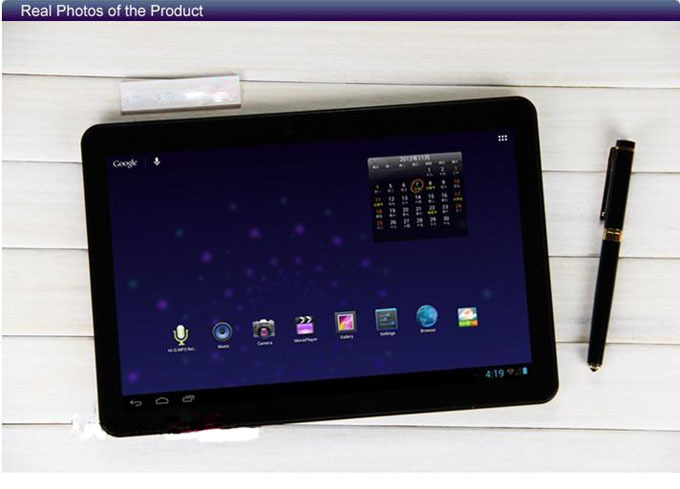 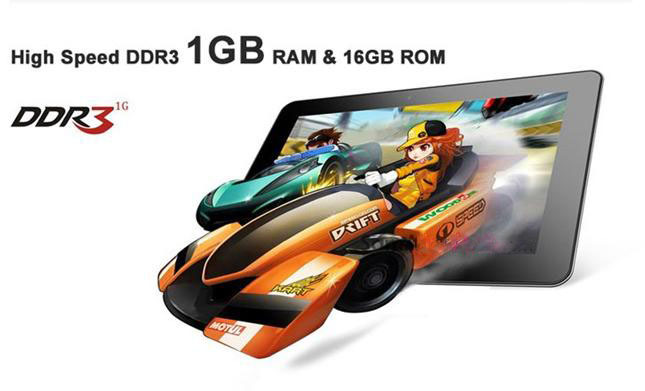 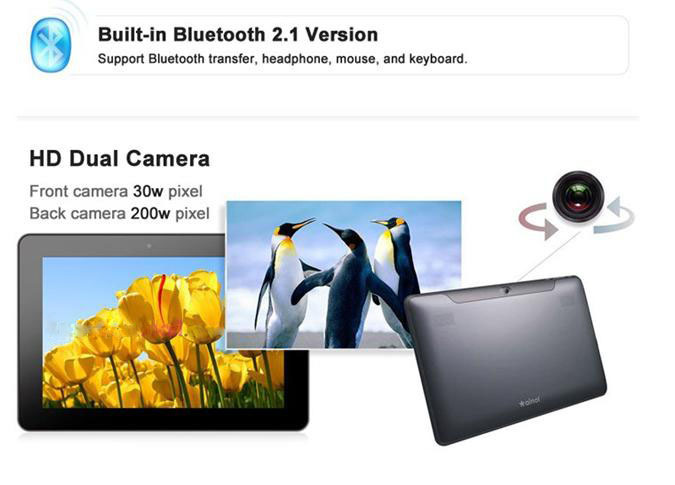 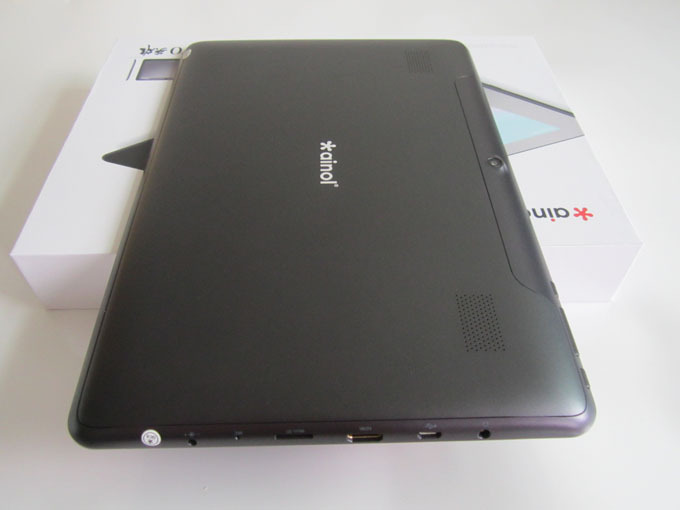 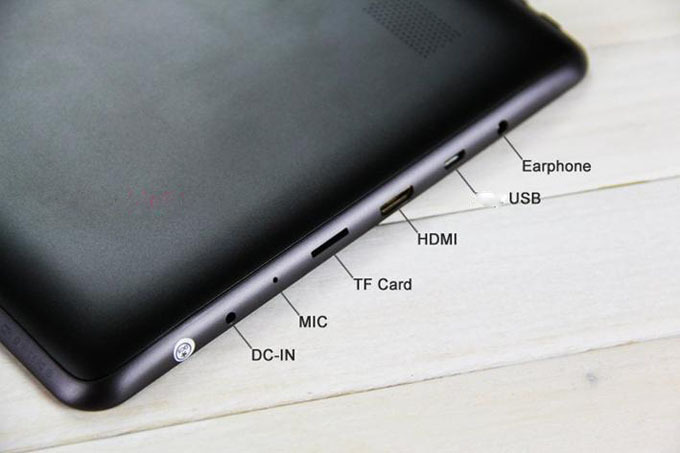 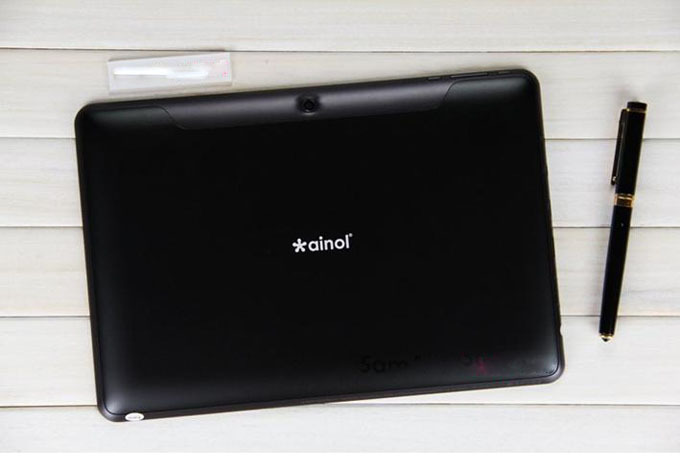 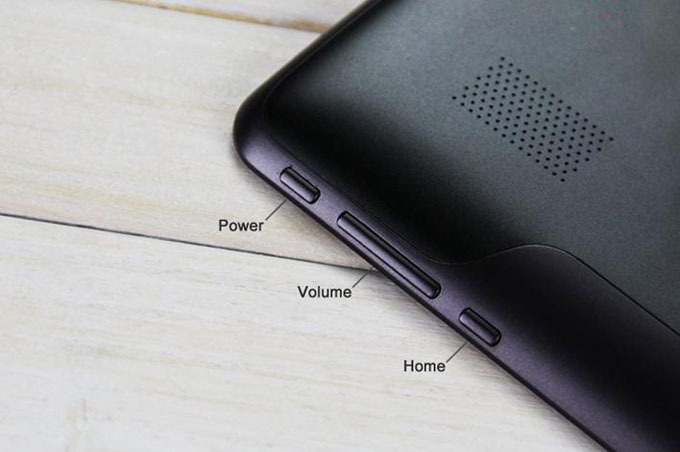 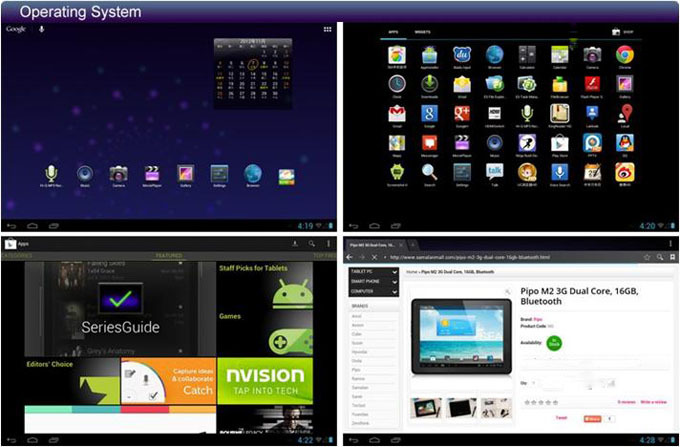 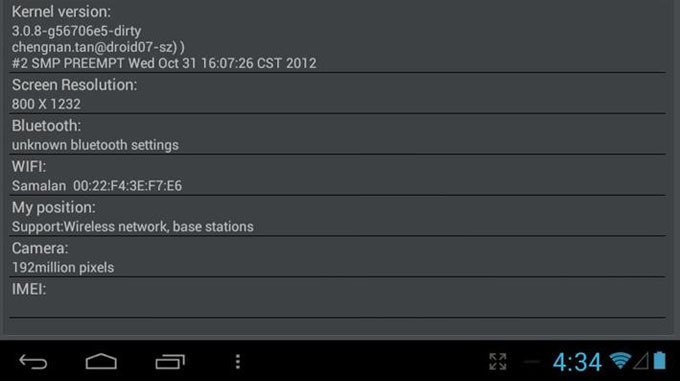 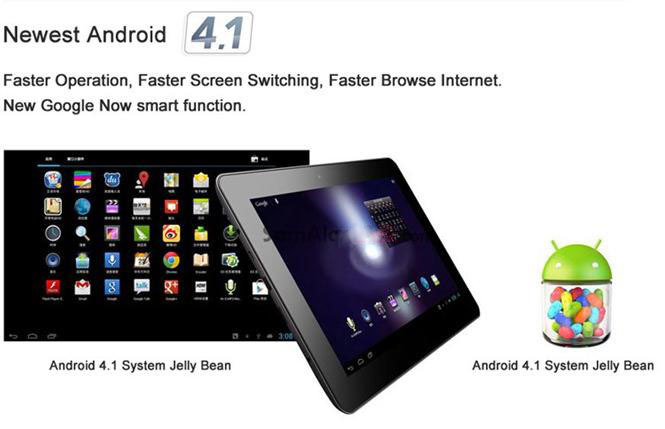 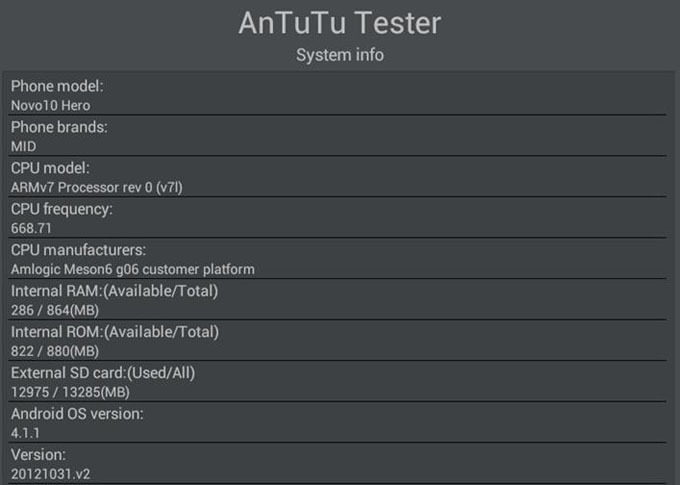 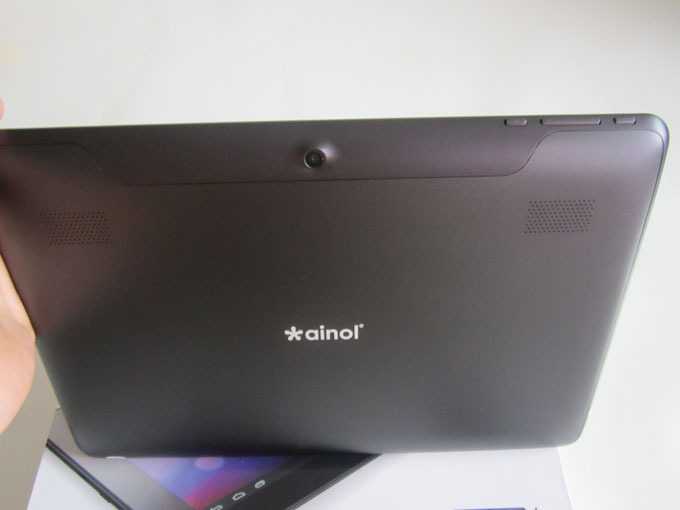 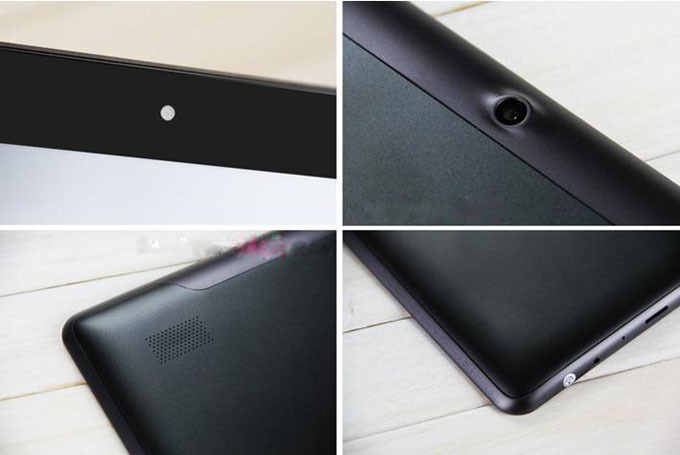 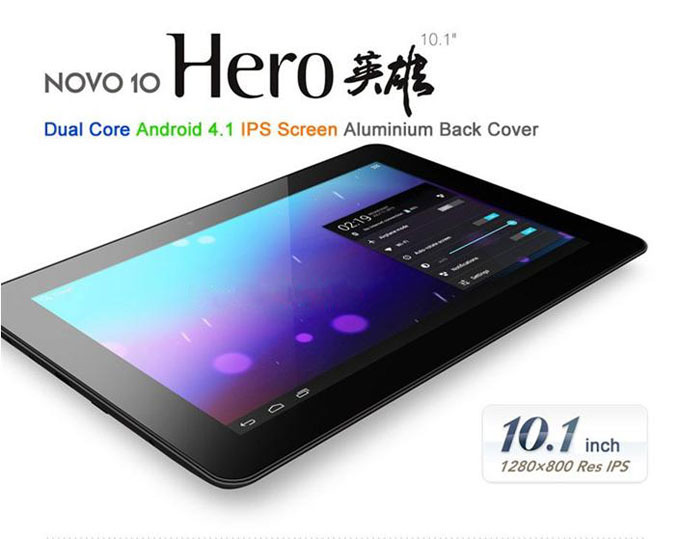 10.1” Ainol Novo 10 Hero Android 4.1 Jelly Bean Cortex-A9 1.5GHz Dual core 16GB IPS Bluetooth Camera Tablet pc Here is the real photo for the NOVO 10 Hero. 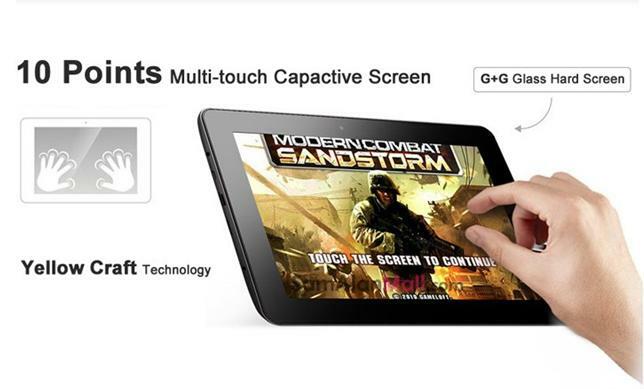 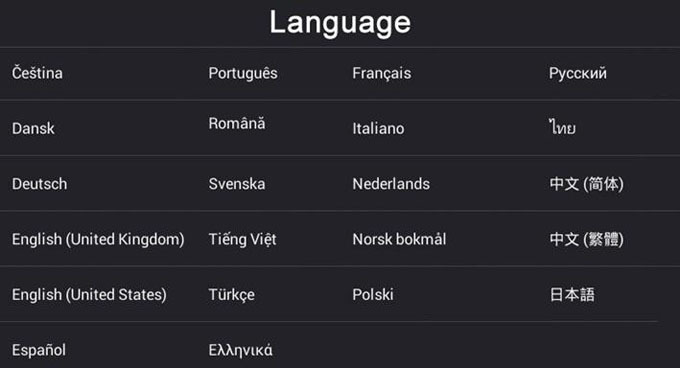 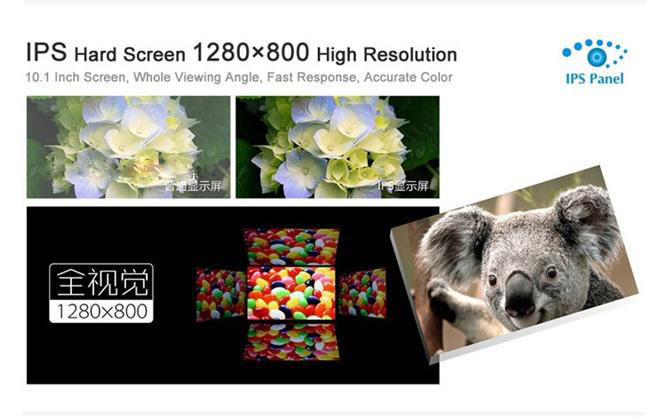 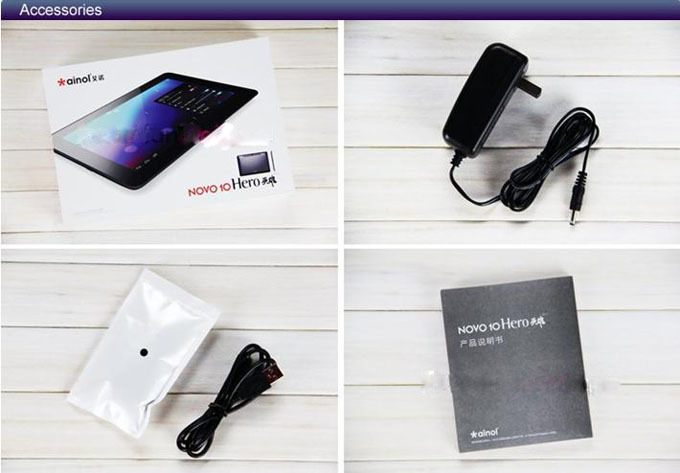 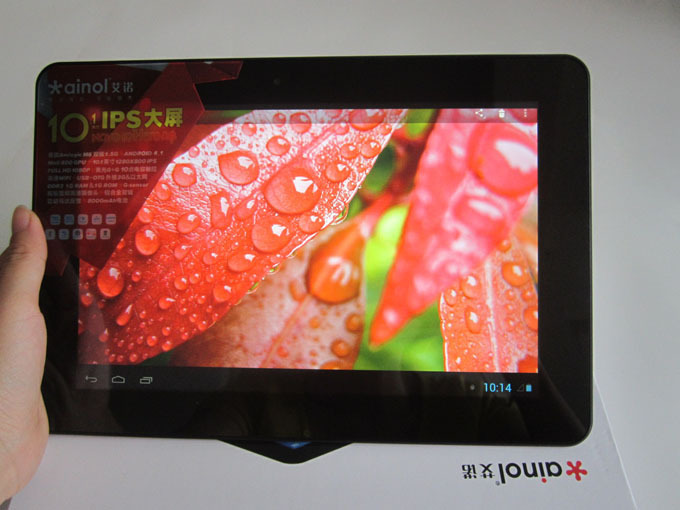 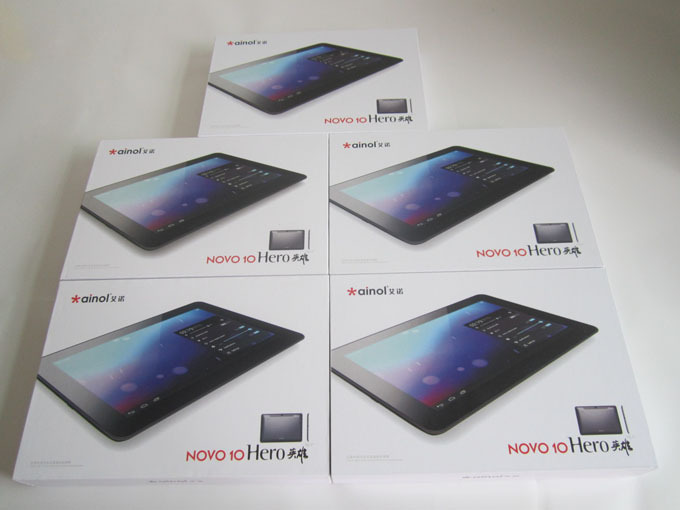 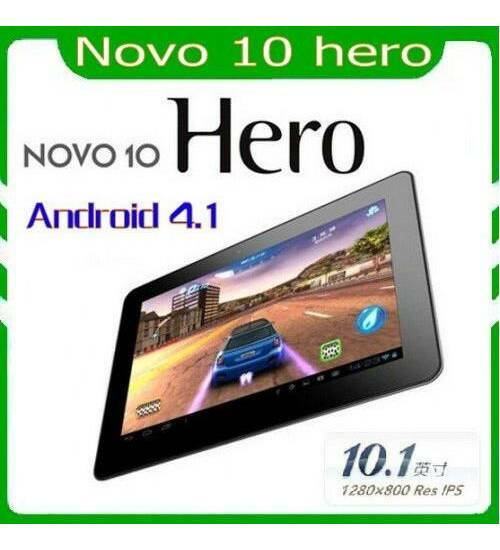 Note: We have offered the NOVO 10 Hero for wholesale, you are sure to be satisfied with the tablet. 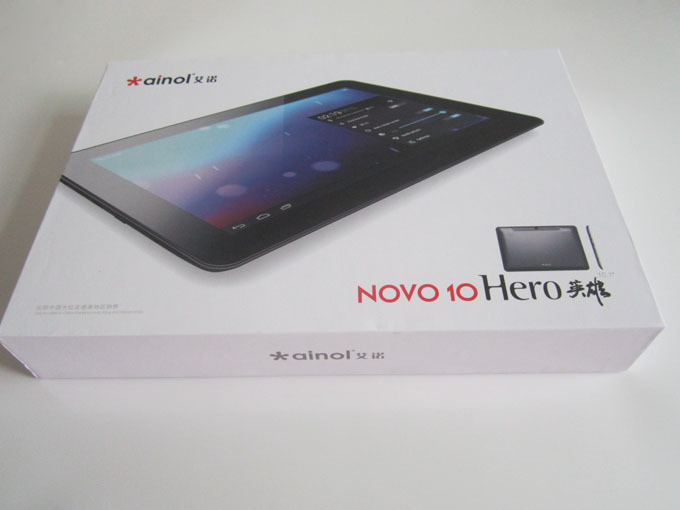 Here is the real photo for the NOVO 10 Hero. 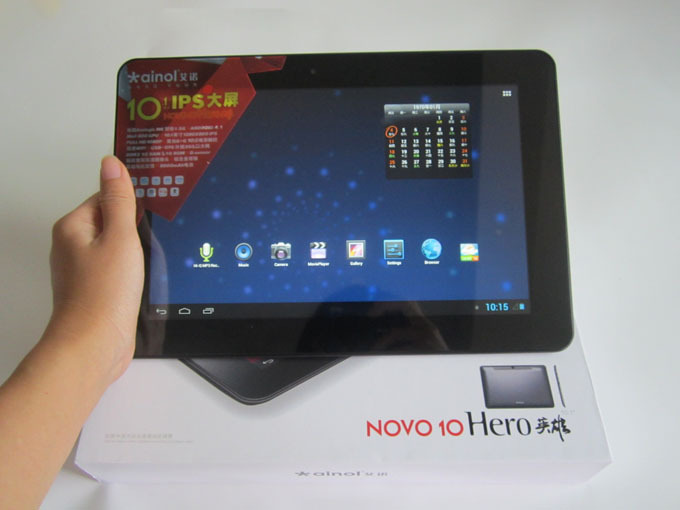 Note: We have offered the NOVO 10 Hero for wholesale, you are sure to be satisfied with the tablet. 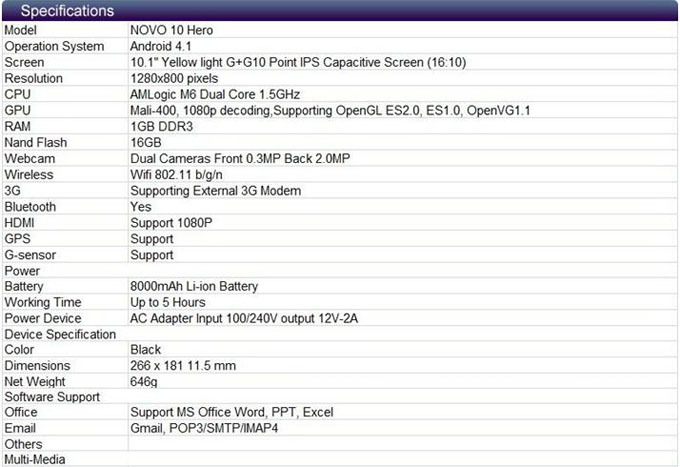 © 2013 Cannovo All rights reserved.